5:30 PM - 6:30 PM. 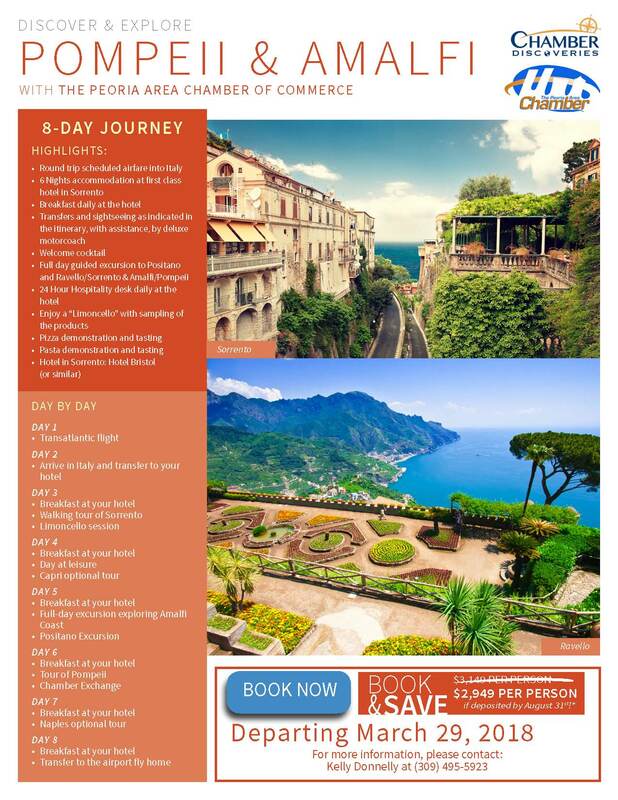 Learn more about Pompeii & Amalfi and what to expect on the trip. Great opportunity to ask questions!